With more than 15 years experience, I offer professional quality creations. 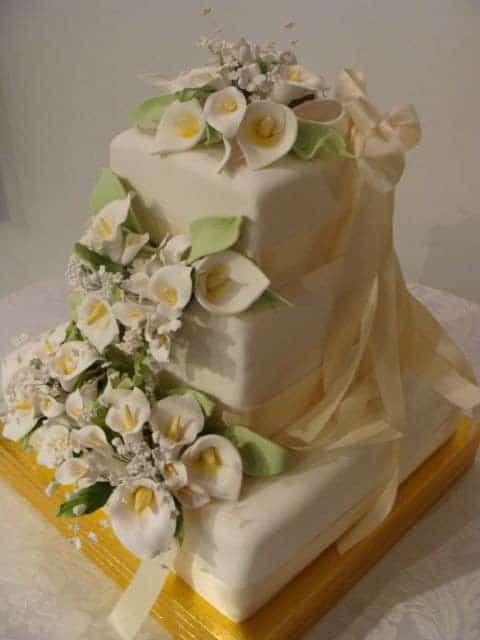 If home made, delicious and beautiful is what you are looking for, then please call for your next special and unique event! Creating delectable sweets of all kinds for your party, conference or workshop is my specialty, and I love what I do! With more than 15 years experience, I offer professional quality creations. Bodacious brownies, elegant chocolate desserts, western themed weddings, elegant cupcake displays and kid- spectactular party tables with chocolate dipped marshmallows, cake pops and more are available.